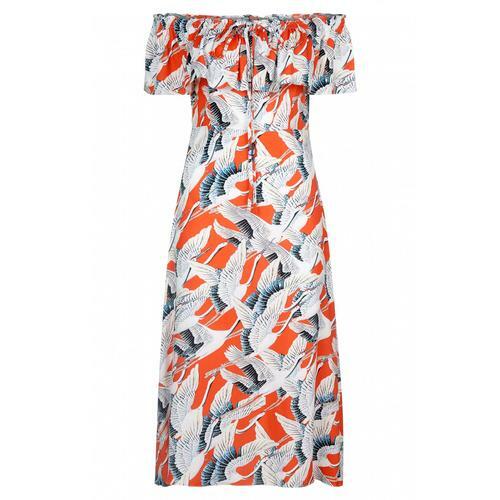 Inject some retro tropical vibes into your summer wardrobe with the Gloria Palm tie back dress from Sugarhill Brighton. 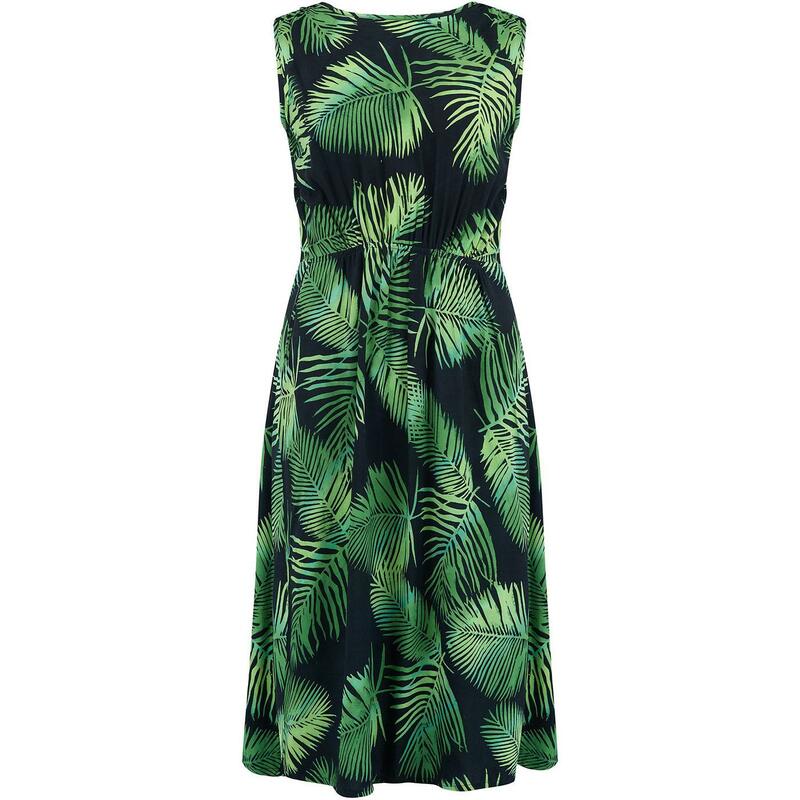 Gloria has a bespoke all-over batik palm leaf print in a striking green and black colour combination. Gloria has a partially open back that is tied with self fabric for an elegant touch. 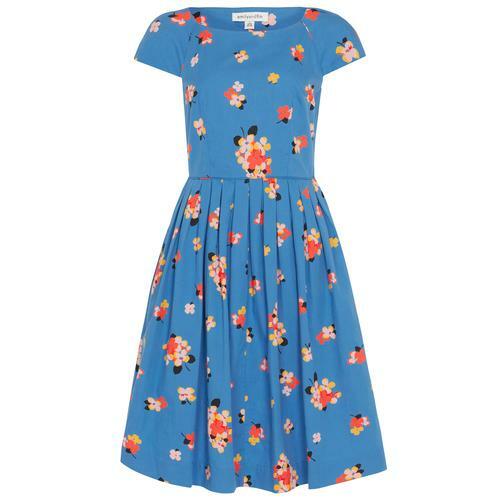 Sleeveless and open, Gloria from Sugarhill Brighton is the perfect summer dress. 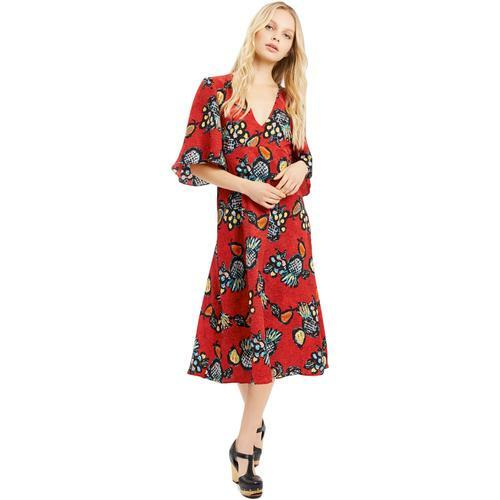 Gloria Palm vintage tropical batik dress in black/green from Sugarhill Brighton. Tied at the back with self fabric. Batik dye technique for a bespoke print.